A TEENAGE girl has tragically died from meningococcal disease, just 10 days after a snowboarding holiday at Perisher. 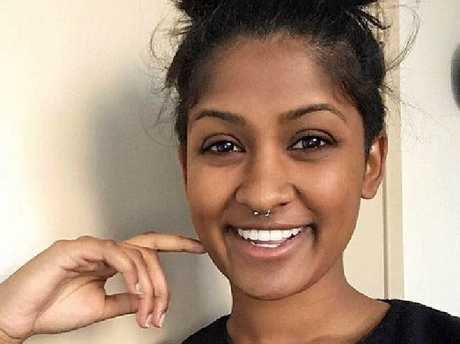 The teen's grief-stricken mother, Anjini Rhodes, described her daughter as a "very, very active kid" and her "good egg". Ms Rhodes felt unwell after returning from the snow last Tuesday. She was taken to Gosford Hospital by ambulance, however was sent home with Panadol and Nurofen, Nine News reports. The following day, she was seriously unwell and was taken back to hospital by her mother. "Her kidneys failed, her brain started bleeding, and they said her heart failed," Anjini Rhodes said. 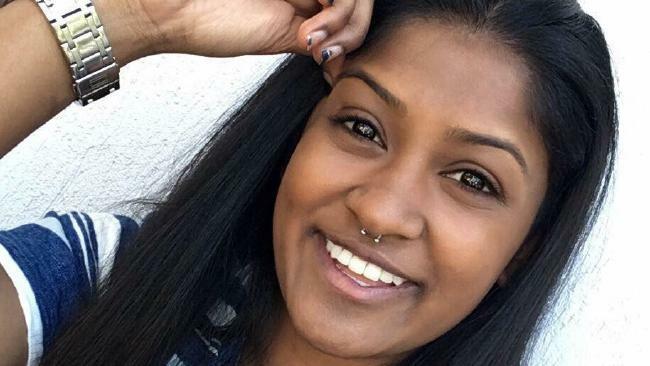 The 19-year-old university student died from the deadly disease that night. "I think I made a mistake leaving the hospital that night," her mother told Nine News, saying she regrets not being more forceful with hospital staff. 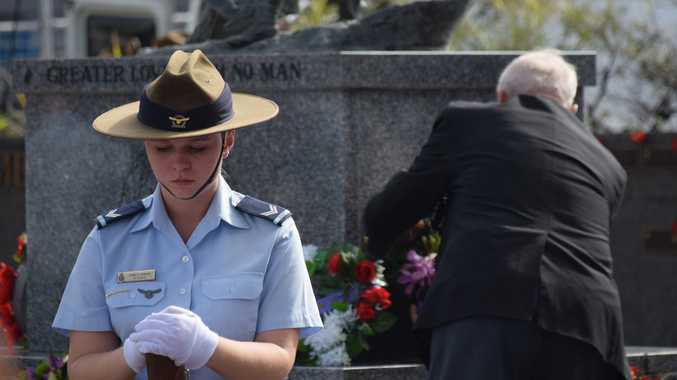 Ms Rhodes was studying a Bachelor of Security Studies at Macquarie University and previously attended St Peter's Catholic College at Tuggerah. Her death comes less than a month after a 38-year-old Central Coast woman was killed by W strain of meningococcal disease at the beginning of August. The strain of the disease has not been confirmed but authorities say they don't believe the two cases are linked. Central Coast Local Health District public health director Peter Lewis said Ms Rhodes' death was a rare and tragic case. "Our thoughts are with the family of this young woman at this tragic time," Dr Lewis said. "If anyone in the community develops any symptoms of meningococcal disease, it's important that they seek medical advice immediately."